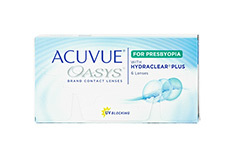 See clearly with Acuvue contact lenses from Mister Spex! 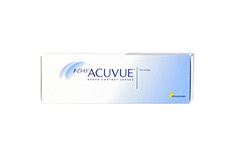 Without a doubt, one of the biggest names in contact lenses is Acuvue - and we offer cheap prices on our entire selection of Acuvue lenses. 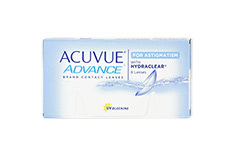 Whether you're looking for daily Acuvue contact lenses or lenses that correct astigmatism, our collection is sure to have precisely what you're looking for. 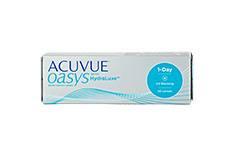 We also offer free delivery if you order is for more than £29.00! 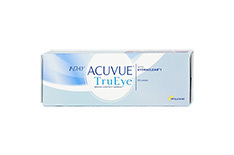 Contact lenses should be both functional and comfortable, and with Acuvue contact lenses you get the highest quality of both. 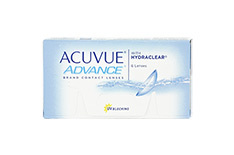 In fact, Johnson & Johnson is so sure of the quality of its contact lenses that they offer a satisfaction guarantee on all their Acuvue contact lenses. 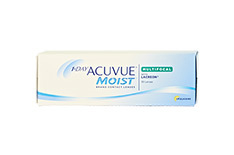 Combine that guarantee with the fantastic prices for Acuvue contact lenses you'll find at Mister Spex, and there's really no better deal out there. 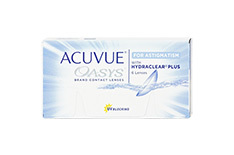 As they are high-quality daily lenses, the 1-DAY ACUVUE lenses are an ideal solution for those who only wear contact lenses from time to time, but are also perfect for those who like putting in a fresh pair of contact lenses every single day. 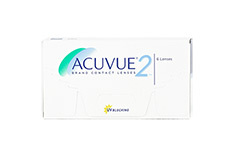 What's more, Acuvue contact lenses have an integrated UV filter, giving you added protection from harmful UV rays. 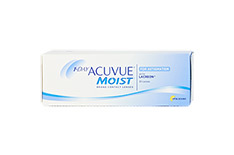 If you have dry eyes, consider the 1-Day Acuvue Moist for dry eyes contact lenses from Johnson & Johnson, which help keep your eyes from drying out. 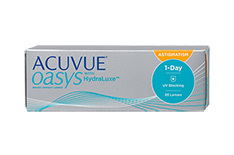 The 1-Day Acuvue for Astigmatism contact lenses turn blurry images into crisp, sharp images using your exact dioptre values and with a curved radius that corresponds to your prescription needs. 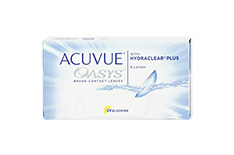 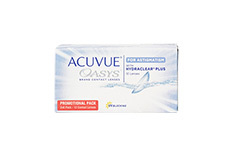 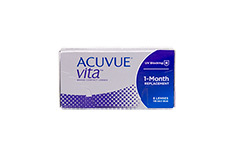 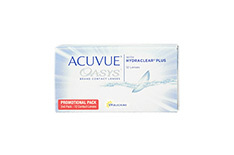 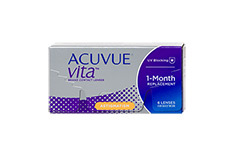 From a single box of Acuvue contact lenses to large packages for those who prefer to stock up, we've got a great selection of lenses just for you. Browse our selection today, take advantage of our free P&P, and in just a few days you'll see the whole world differently - and better!